Asia's Songbird is coming to Davao! Its initial kickoff last April 10 at SM Bacoor in Cavite was followed by another full house gig at SM City Pampanga. 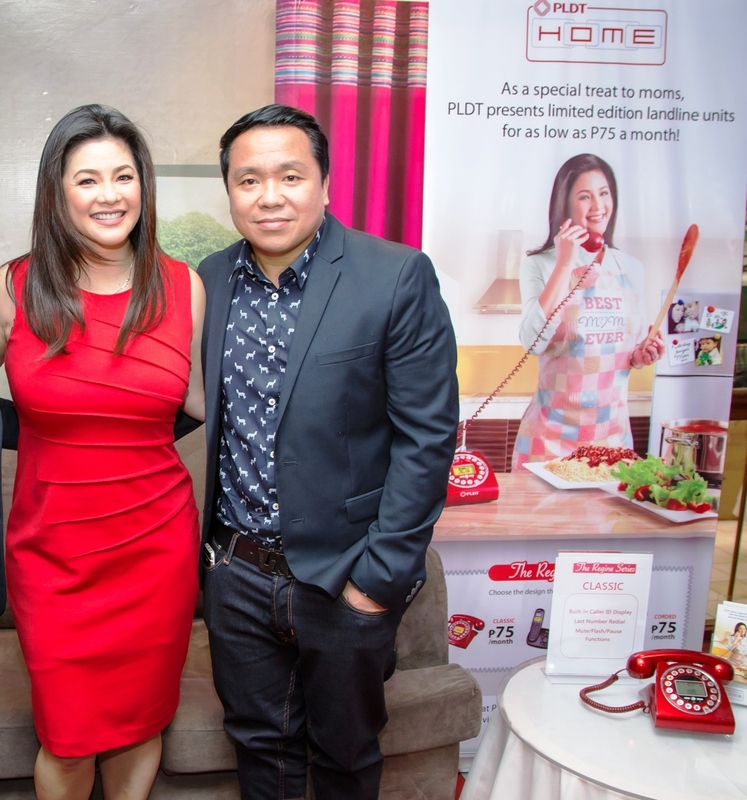 From one jam-packed mall to another and in response to insistent public demand, the Regine Concert Series is finally on its way to the Queen City of the South on July 30 for its much-awaited VisMin debut. 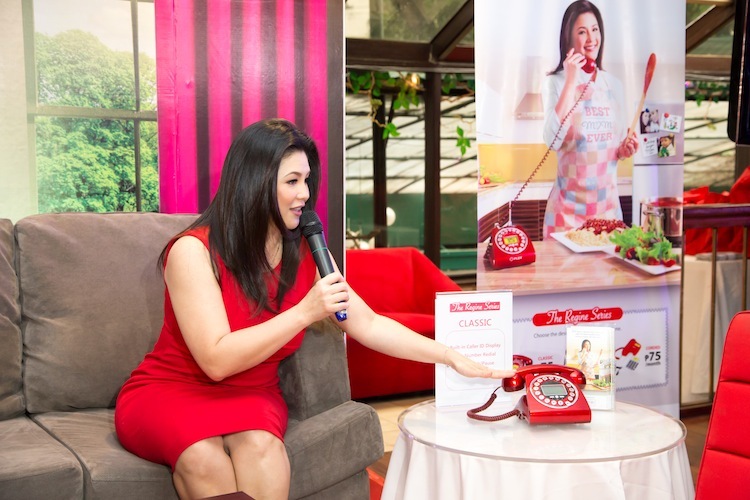 After Cebu, the Regine Concert Series will then be scheduled for a Davao stopover onAugust 6 at SM Ecoland. 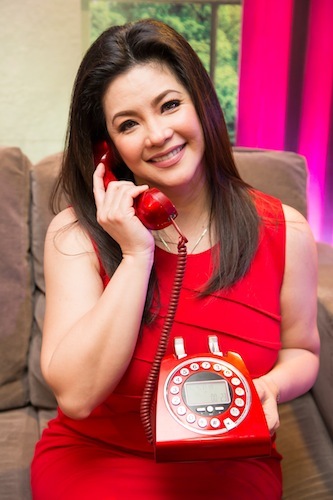 Fans will be in for a free world-class musical treat as Regine performs her well-loved hits.